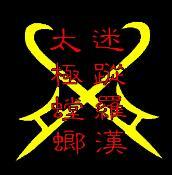 Jose’s Kung Fu Academy JSKFA Worldwide, Corp & American Mantis Kung Fu A.M.K.F. Copyright © Trademark 2005 All rights reserved Florida, U.S.A.
weight control, confidence, and stress relief. 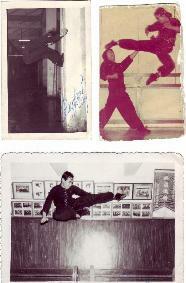 Master Raymond K. Wong was born in Kwangtung, China and moved to Hong Kong when he was three years old. 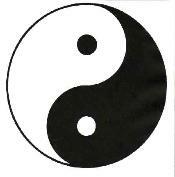 (Ying and Yang) style of Tai Chi under Grandmaster Chan Chim, and obtained a Judo 2nd degree black belt in 1965. 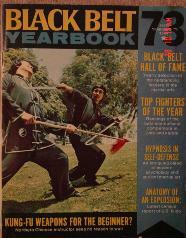 In 1968, Master Wong met Chiu Jook-Kai who was the Grandmaster of the Tai Chi Praying Mantis style. while during the evenings he would train in the Tai Chi Praying Mantis curriculum. number of studios throughout Southern California. 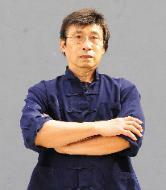 traditional art of Chinese kung fu for over fifty years and is a true walking encyclopedia of the Chinese culture. peacefulness, spirit, and mastery of weaponry. pass on the arts handed down to them by Master Wong. Academy JSKFA Worldwide, Corp. clarify that this information belongs to the non updated GM Raymond Wong's website. The new GM Raymond Wong's website will be published soon and by himself.